Irrespective of having a fairly high cost of living and also above-average business expenses, California continues to be one of the highest sought-after destinations for those who intend to register their presence in the US business horizon. This is to some extent because of the state's focus on productivity as well as to its positive approach in dealing with concerns that matter. Some of them are like environmental concerns, urbanization, and also globalization. An extremely skilled workforce, minimal unemployment rates and an established reputation for being an international tech hub contribute to always keeping the commercial real estate market in California on the forefront of planning. However, buying a commercial space is usually one of the most challenging transactions, an entrepreneur will ever make. That's why it's necessary to study and plan the transaction ahead of time,in order to make sure your decision complies with the business requirements and makes the most of your investment. There are a number of aspects which you must take into consideration prior to making a real estate acquisition, including things like the type of property you would like to purchase, the risks as well as benefits involved, and how to pay for the property. Where will you find reliable and relevant information to help you manage this process? Is purchasing commercial a property even the right decision for you and your business at this moment in your entrepreneurial journey? 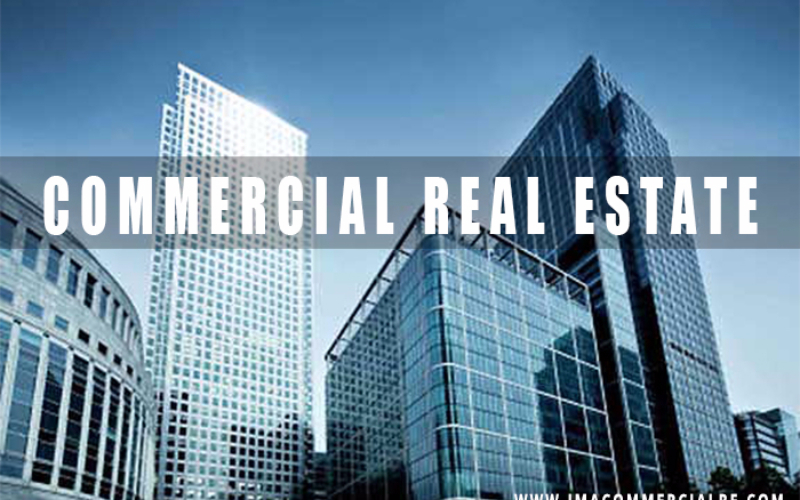 To help you navigate through such intricacies of a commercial real estate transaction, connect with JMA Commercial. Get assisted in making the correct decision and professionally closing a commercial real estate deal. 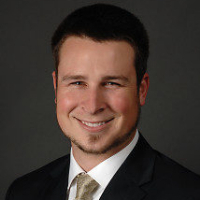 Matt Hagar started in the Real Estate industry straight out of college and hasn’t looked back. Matt He attended the University of the Pacific where he received the President’s Scholarship.